The Chief of Staff is responsible for the operations of the Office of the Vice-Chancellor and the management of the staff within the said office. The Chief of Staff is a member of and serves as the Secretary of the Vice-Chancellor’s Cabinet and is required to keep abreast of all developments and issues at the University and those in the Education Sector. Currently, the Chief of Staff is Ms Arlene Mc Lean. She is the holder of a Bachelor of Arts Degree in English, a Post-Graduate Diploma in International Studies and a Master of Education in Management, Supervision and Planning. Ms Mc Lean was promoted to this post with effect from January 1, 2017 and brings to the position, a wealth of experience. 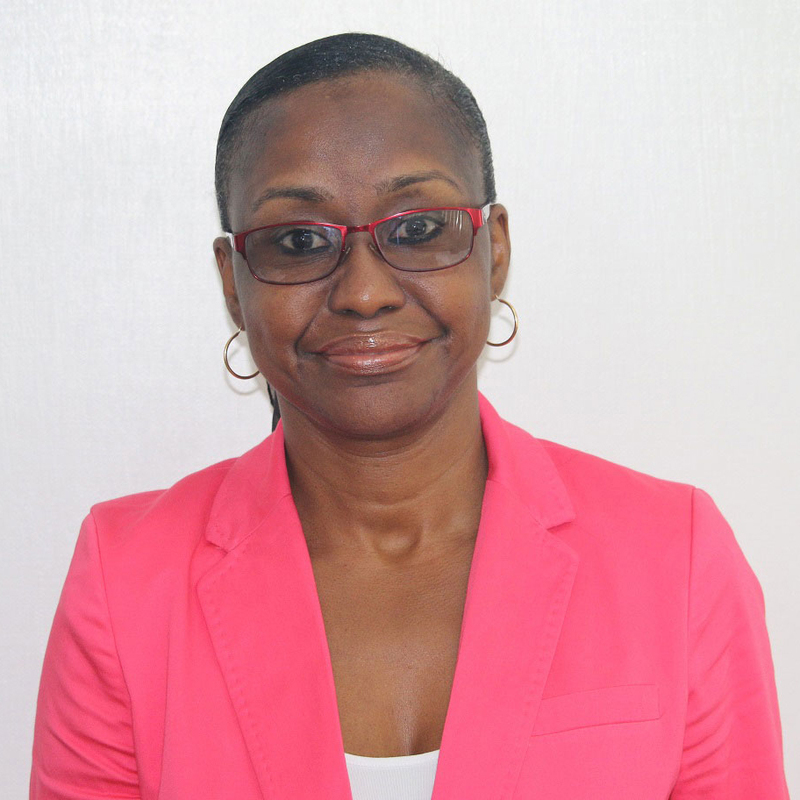 She joined the University in 1991 and held the positions of Administrative Officer, Planning Officer and most recently Assistant Registrar, Examinations Division.